They Said NO To The Naysayers And Their Dream Came True - Motivate Amaze Be GREAT: The Motivation and Inspiration for Self-Improvement you need! In the road to achieving your dreams, you'll get lots of negativity and "no's" around the way. Don't get discouraged, the only person that knows you like no other, it's YOU! So believe in you, believe in your dreams, set your own goals and don't stop just because someone, who's dreams are dead, said that you can't do it. YES YOU CAN! One rule of success you need to follow is saying no to the naysayers. The following persons said NO to the Naysayers and their Dream came true, what about you? He wasn't a overnight success. It wasn't easy to be signed as a solo rock artist in those days. Eventually he did, but although he was signed to a record label he had do struggle 3 years before major success. He's unique style wasn't welcomed with open arms by the music industry, people were very septic about his voice. It took him a while to be recognized. But he never gave up, and stayed loyal to his roots and style. 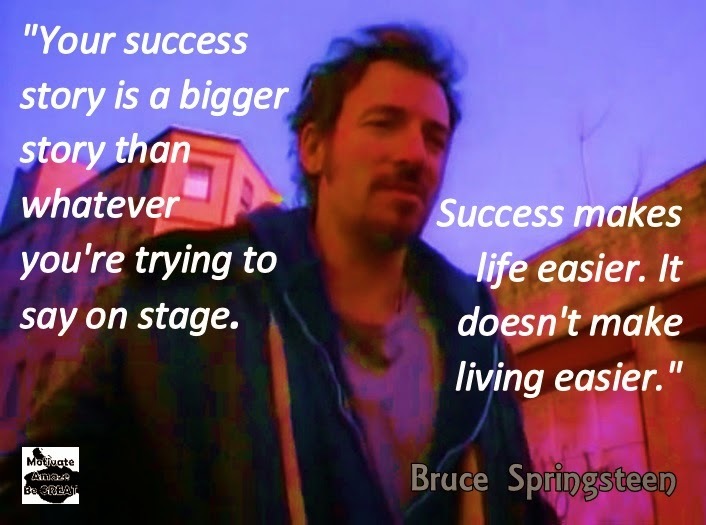 Bruce Springsteen own success quote: "Your success story is a bigger story than whatever you're trying to say on stage. Success makes life easier. It doesn't make living easier." 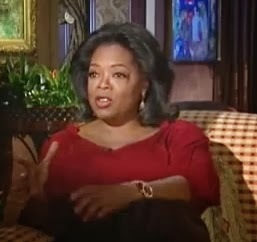 In the early years of her career, when she began making tv shows, producers were concerned about her skin color and her weight. They didn't believed she could be a catchy host for their talk show, one that their audience would love. How wrong they were? Not only she was a success, but also the show was a hit for 8 consecutive years! 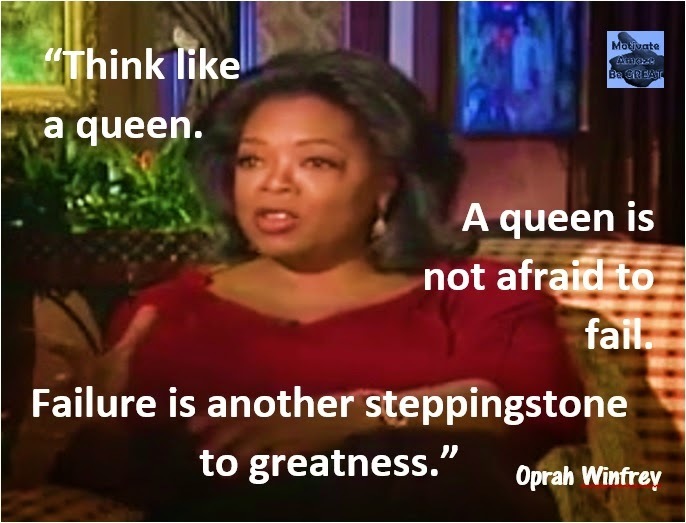 And of course she carried on to became the Oprah we all know about today. In the route to became an actor he took several blows, mainly because agents didn't appreciated his droopy mouth and strange voice. It wasn't easy to get a movie role, they want him to be always the bad guy with freak looking face. 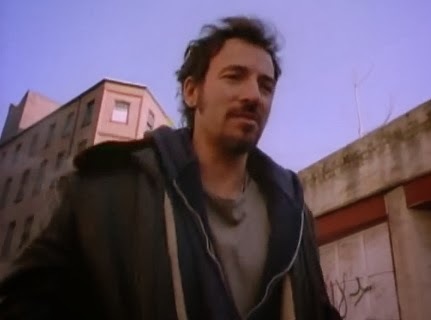 Until he wrote Rocky and demanded he would be the leading actor, producers thought he was nuts, try to pay him money not to star in his own movie. He declined, got a smaller check, and went on to become Rocky. It was a success! And his so called droopy mouth and strange voice became a trademark. 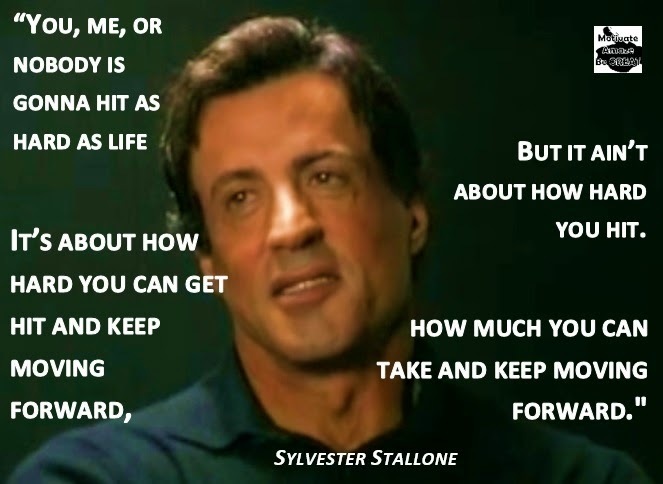 Stallone's success quote: "You, me, or nobody is gonna hit as hard as life. But it ain't about how hard you hit. It’s about how hard you can get hit and keep moving forward; how much you can take and keep moving forward." "...Dreams cost nothing, they're free. The hard part it's just keeping them going, and please keep them going, because we're here for one simple reason: he believed in a dream, I believed in a dream, and our dreams came true. And there's no reason everyone of yours can't either"